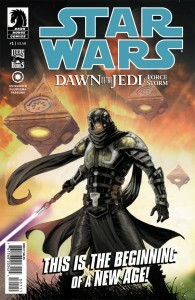 This week sees the release of Dark Horse Comics’ Star Wars – Dawn of the Jedi #1. 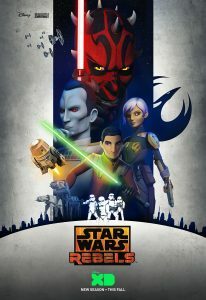 The new series, written by comics legend John Ostrander and set in an ancient era of Star Wars history, sounded like just the type of book that might draw a couple of lapsed fans here at MLD into the Star Wars comics universe for the first time. 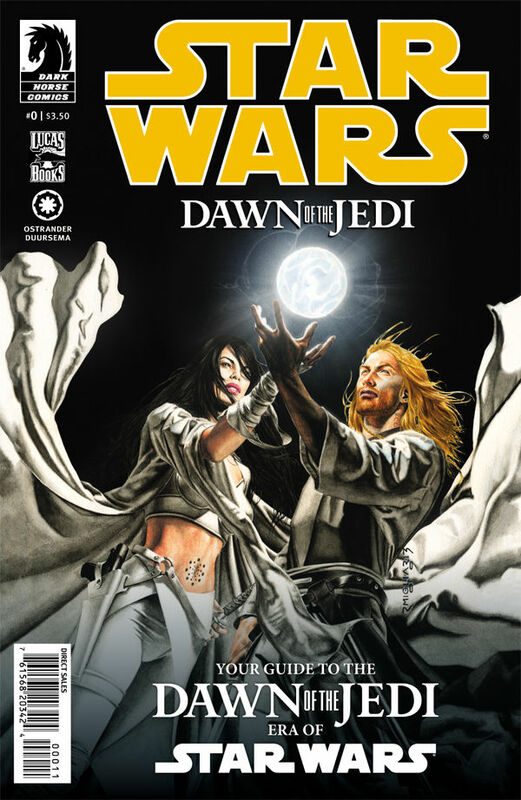 After poring over the detailed backstory for this series a few weeks ago in the encyclopedic Star Wars – Dawn of the Jedi #0, we were anxious to get to the meat of the story. Unfortunately, this series looks to be a no-go for both of us as a lot of the same information from issue #0 is represented again here and issue #1 was unable to pull us in. 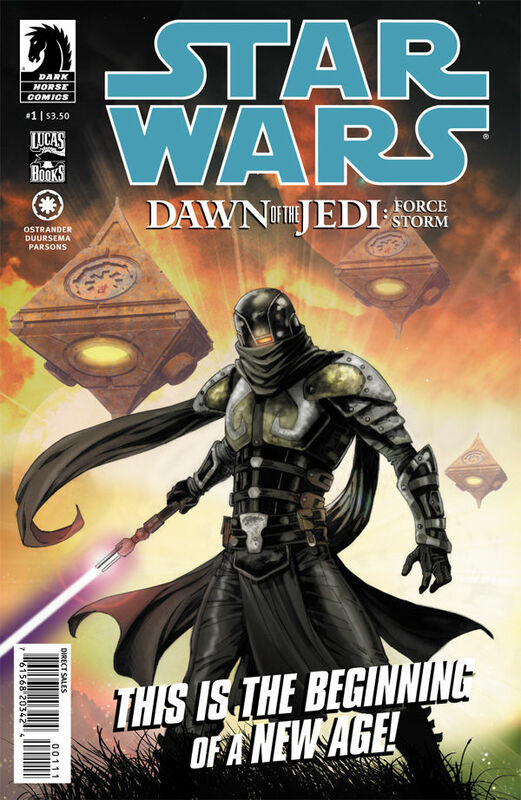 Spoilers for Dark Horse’s Star Wars – Dawn of the Jedi #1 will follow. 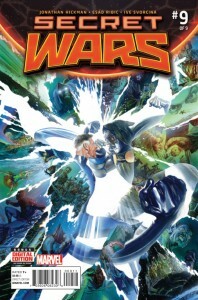 This Wednesday saw the debut of the latest series in what seems to be an ever expanding universe of Star Wars comics from Dark Horse. It’s safe to say we both love Star Wars and comic books, but as is the case with a lot of licensed properties, neither of us have actually ever read a Star Wars comic book before. Dawn of the Jedi #0 serves as a primer to a new series beginning February 15th. 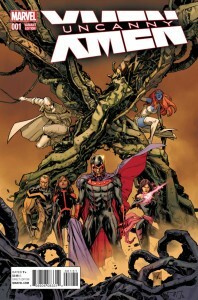 As you’ll see this particular issue might not be everyone’s cup of tea, but it gives a glimpse of an intriguing new series.